Helpshift is an integrated communications platform designed to help business owners manage multiple messaging channels. 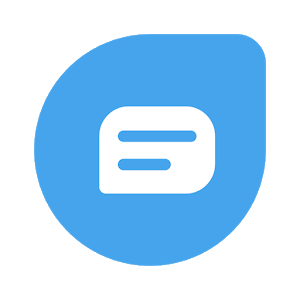 It includes live chat, in-app mobile messaging, email ticketing, quick responses for agents, automations, and more. We compiled Helpshift reviews from around the web and determined that it has generally positive ratings. We also shared its available pricing options. Users who gave Helpshift a positive review said that the software has a user-friendly interface and is easy to integrate with other apps. They also said that the app’s FAQ for mobile helps them narrow down customer ticket count to those who really need assistance. Users who gave Helpshift a negative review said that the app’s management of user roles is limited, citing that they cannot add admins to groups. They also said that the analytics could use some improvement in terms of tracking individual and team performance. A user who left a positive review of Helpshift on G2 Crowd said that he likes the real-time dashboard, which displays the number of tickets currently on queue. He also shared that its mobile app integration allows him to send push notifications to customers. Lastly, he said that the user and device data collected by Helpshift are useful for support troubleshooting and analytics. A user who left a negative review of Helpshift on G2 Crowd said that the app keeps on getting disconnected and that he has to refresh it if he leaves the computer for at least 3 minutes. He also complained that there are too many “animations” that slow down his work process. Helpshift offers three subscription plans, which are billed annually: Professional ($95/month), Enterprise ($135/month), and Platinum ($160/month). The main differences between the plans include the number of API requests/minutes and access to premium features such as workflow management, advanced reporting, real-time automations, and more. 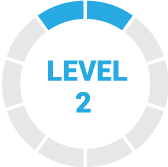 Helpshift also offers add-ons such as Proactive Support, Named Account Manager, Message Bots, and more. Interested users need to contact the sales team to learn more about the pricing of these add-ons. Check out the list below of some of Helpshift’s features. 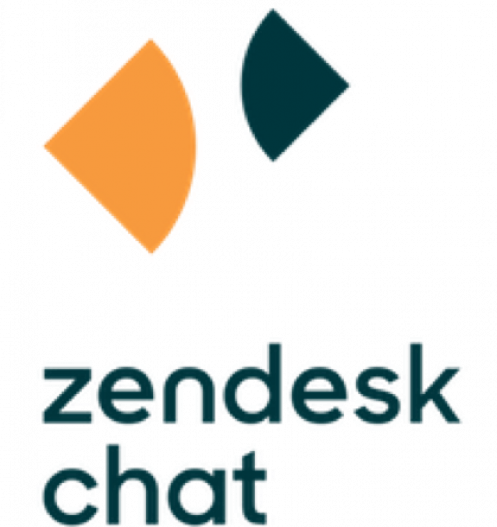 Best Live Chat Software 2017: Zendesk vs Helpshift vs Pure Chat — We took a closer look at three of the top and up-and-coming live chat software for small businesses and reviewed their features and pricing. Read this article to know our recommendations. Does Helpshift offer a free trial or demo? There is no mention of a free trial on the website, but interested users can request for a free demo instead. Is there a monthly pricing for Helpshift’s subscription plans? No. All of Helpshift’s plans require an annual contract. Can I request a custom plan based on the size of my team? Yes. You can set up a custom plan based on the size of your team, the number of your app’s monthly annual users (MAU), and your other business needs. Contact the Helpshift support team for a quote. This video provides an overview on how Helpshift can help connect businesses directly to customers browsing their website and boost their app engagement. Not sure if Helpshift is the right fit for you? Read our reviews of all top live chat software or check out one of these three Helpshift alternatives. The service itself is of good standard, especially the integration in the game is of good value. In addition, the different label options facilitate the prioritization of the response to problems. So far, the only disadvantage of Helpshift was the slow response to a major problem in iOS and the difficult negotiations over the renewal of the contract, so the price increased unreasonably. In the end this was resolved. That allows my organization to communicate with customers more efficiently. It also helps customers find answers to their questions and concerns more quickly, without having to resort to the customer service team. They listen to their customers really well. If we have a request, they really try to put resources behind it and help make things work. They go through employees frequently. I know they had a management change recently so I think it will improve dramatically as their management is fantastic now, but we’ve had a number of people over our account through the years, so that’s hard. At the time they didn’t have Live Chat on web but they do now, and it’s awesome.